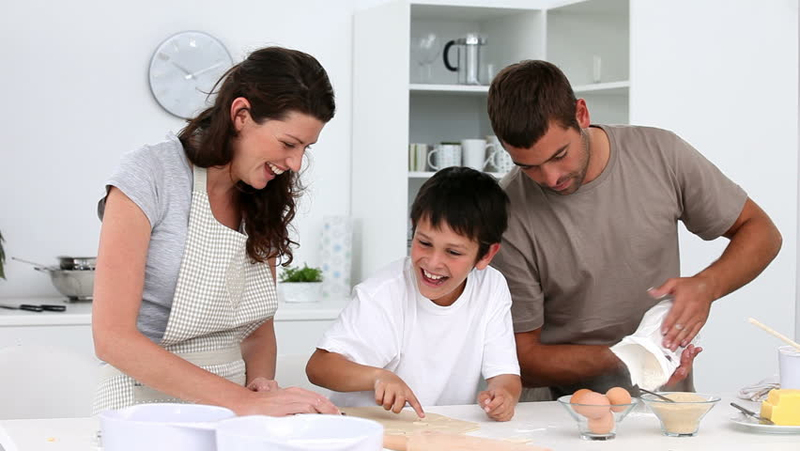 At Piedimonte’s we believe home is where the heart is and the heart of home has to be the kitchen! Every week we create new recipes based on seasonal ingredients that we share on our Blog and Facebook pages. You can view our library of weekly recipes here, or keep an eye on our Blog and North Fitzroy or Pascoe Vale Facebook Pages.